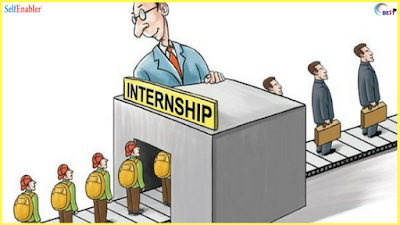 Internship provide Professionalism to Students. it is necessary step to start your career..
Internships provide students numerous perks: They gain experience, develop skills, make connections, strengthen their resumes, learn about a field, and assess their interest and abilities. I really appreciate your Post. the post has excellent tips which are useful. this post is good in regards of both knowledge as well as information. Here more jobs for your career...IT JOBS COMPANY!